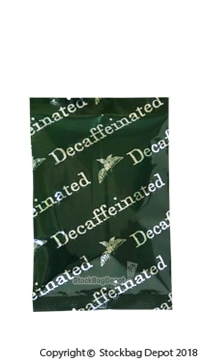 Our flat pouches provide an economical and easy packaging option for various products. The center seal and three side seal designs make it effortless to customize valve location and label placement which we provide through our convenient labeling service. 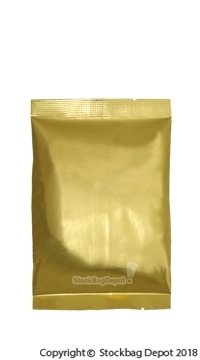 Degassing valves can be applied to these pouches to suit your packaging needs. 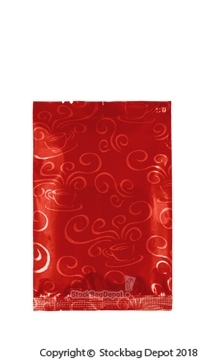 These flat pouches are offered in assorted materials and some come with available zippers or hang holes to fit our customer’s requirements. 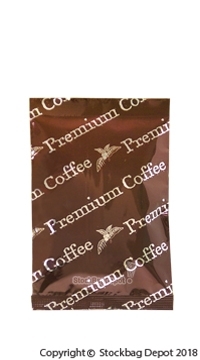 Powdered Mixes, Ground Coffee, Snack Foods, Bulk Packaging, Portion Packs and various other applications.